1) When you register on our site you provide us with personally identifiable information, including your name, address, e-mail address, phone number, or credit card information. We use this information to process your requests, to communicate with you about the company, to make your experience here as efficient and valuable as possible, to communicate with you about orders, to inform you of new product information, and to improve our Site. From time to time, we may use your name and contact information to notify you about changes to the web site, new products, special offers and events we think might interest you. If you do not wish to receive this information, please send an e-mail to info@austeritywines.com to opt-out of these mailings. 2) When you visit the Austerity site, we collect some basic aggregated information that does not identify individual users. This includes the specific web pages visited and types of products you reviewed. 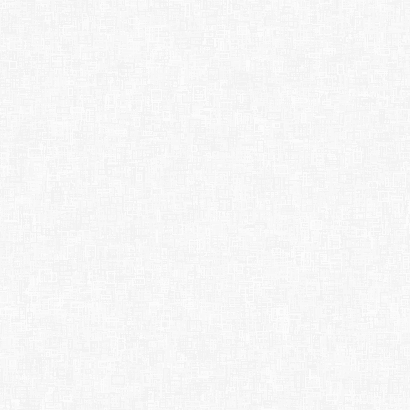 While we may choose to share this aggregated information with third parties, none of this information shall contain personally identifiable information. 6) If at any time you need to update or change any of the personally identifiable information you have provided us, please send an e-mail with the requested changes to info@austeritywines.com. We will use reasonable efforts to handle your request promptly. 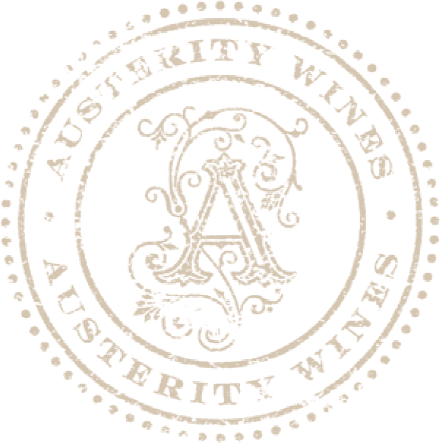 If you feel that Austerity is not abiding by the stated policies or if you have any questions or comments about these policies, please contact us at info@austeritywines.com or by mail to: 8418 South Lac Jac Avenue, Parlier, CA 93648, Attention: Austerity Marketing.